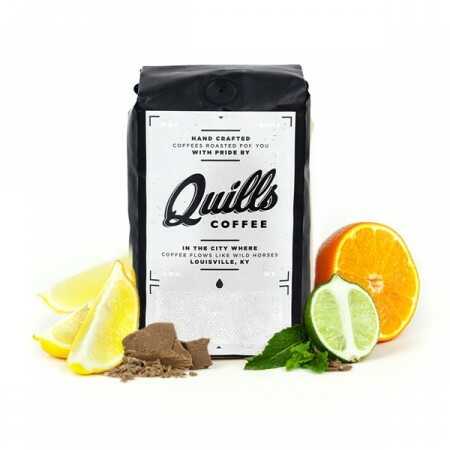 The Colombia La Lomita was carefully roasted for you by Quills Coffee. This fully washed coffee was sourced from the growing region of Acevedo, Huila in Colombia and was produced by the Urquina Brothers at 1,300 - 1,300 meters. We love this coffee for its nuanced notes of caramel and pleasant acidity with a syrupy mouthfeel. More citrus than many east African beans. It does have a pleasant acidity. I also detected the slightest hint of tobacco flavor. I had a hard time making a consistent cup with this one. It was a good bad but not a great one. A very nice, balanced cup that has a lovely body.